Who are they? Over the past years we have received numerous e-mails requesting information about family members. We also have been sent and have obtained pictures from other family members whom we did not know. 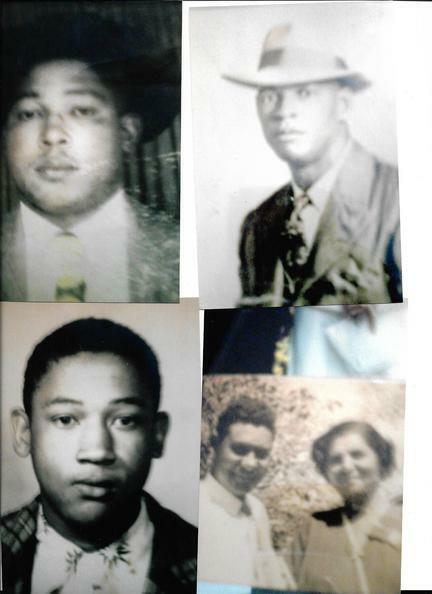 Unfortunately during the time the pictures were only identified verbally, with no back up written information like names or family relationships. 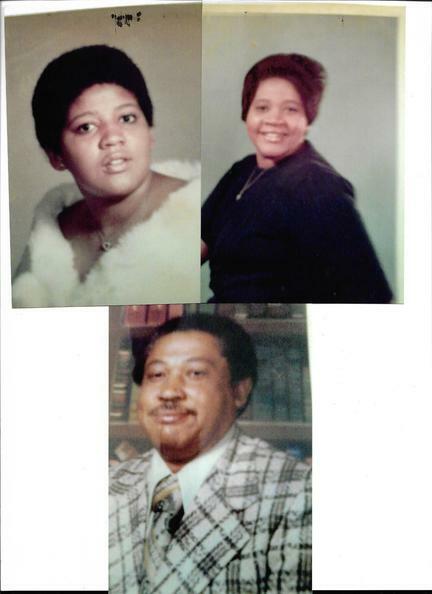 If you recognize these family members please get back to us with their names and locations.